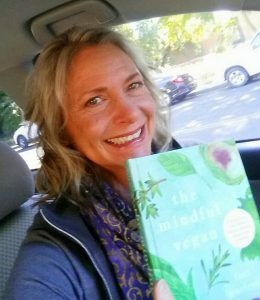 In this interview for North State Public Radio, Nancy Wiegman of the popular show Nancy’s Bookshelf interviews yours truly about my book The Mindful Vegan: A 30-Day Plan for Finding Health, Balance, Peace, and Happiness. I snapped the photo (left) just before stepping inside the North State Public Radio (local NPR affiliate) in Chico for this interview. 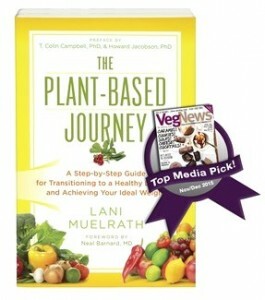 ~ How I got started on my path the vegetarian/vegan – 45 years ago! ~ What does being ‘vegan’ mean, anyway? 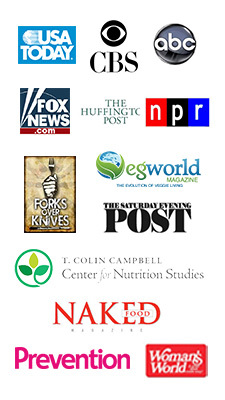 ~ Insights into the over 1600 surveys conducted during the writing of The Mindful Vegan. What did people most want help with? Nancy is a delightful host, very positive about diving into all things vegan and mindfulness. As a yoga teacher herself, she has a solid background in these things. I hope you enjoy the show! Please share your thoughts in replies below, or on the YouTube page itself. What a wonderful conversation! Your voice is always so good to hear, you are always expressing calm and confidence while easy to laugh. Nancy is a great interviewer too. The whole thing was so nice to listen to. Inspiring! Thanks for editing it down from station id stuff to just the interview, Too! Janet, I am glad you appreciate the edit down! I know it’s nice to be free of announcements and extraneous material, so simply ran it through my edit software. Nancy is such a great interviewer, I agree! Thanks for your kind words and for taking the time to share your thoughts! Lani, I missed the live play of this so am so glad that you were able to get the recording and put it up here. Fantastic conversation! I like that Nancy read some parts of the book and then asked you to tell more. It was completely entertaining and informative to listen to. I just got your book and am now inspired more than ever to start reading. So glad you listened in! I am happy that you enjoyed the conversation, and am grateful to you for taking a couple of minutes to share your thoughts. 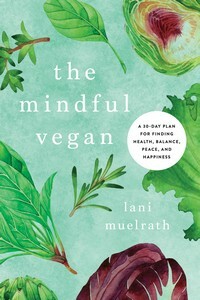 Enjoy The Mindful Vegan as you continue diving in!